Felicia Brown is the owner of A to Zen as well as a licensed massage therapist. 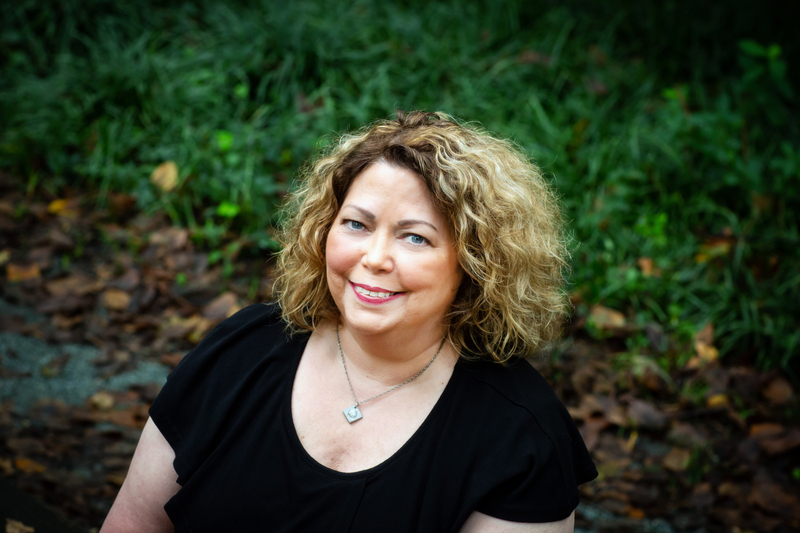 She has been voted Best Massage Therapist in the Triad by the readers of GoTriad Magazine and has worked with a number of her loyal clients since she began her practice in 1994. 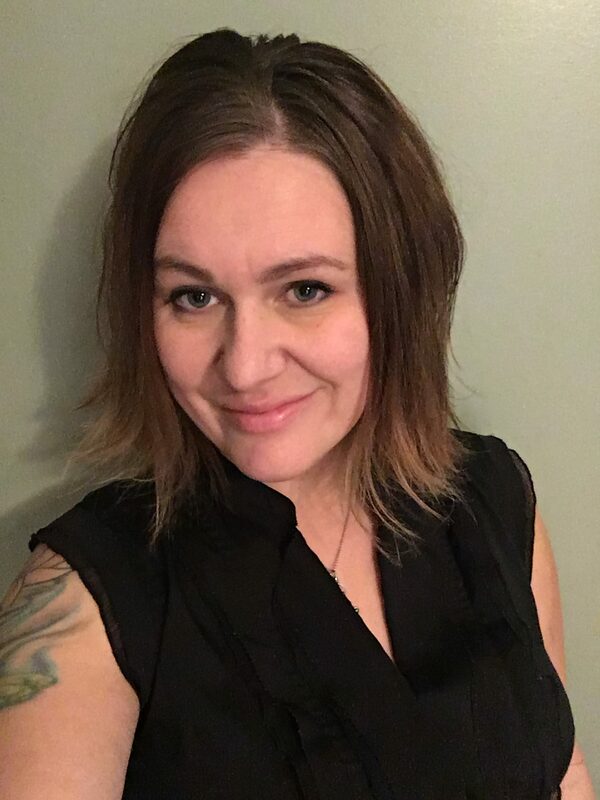 Felicia specializes in blending pain relief, pampering and deep relaxation using a variety of techniques including Swedish, Deep Tissue and Sports Massage as well as Trigger Point Therapy and Myofascial Release. Felicia is also the founder of Balance Day Spa, a full-service day spa which grew out of her original massage practice. Though she sold Balance in 2005, Felicia continues to provide training, education and marketing coaching for massage, spa, and wellness professionals. (Visit her coaching website at www.Spalutions.com.) She is a sought-after public speaker with appearances at many national and international conferences and is a Certified Guerrilla Marketing Coach. She is also the author of six books, including Every Touch Marketing, Creating Lifetime Clients, Free & Easy Ways to Promote Your Massage Spa & Wellness Business, Wisdom of the Stone and The Sunflower Princess, all of which are available at A to Zen and on Amazon. Several of her books are also available in Spanish. Felicia is driven to inspire her massage clients as well as other massage/spa professionals and entrepreneurs. Her personal philosophy is to share her knowledge and experiences with others to help them become successful. This practice of “cooperative competition” has been a cornerstone of her career ever since she became a massage therapist in 1994. Felicia continues to apply this way of thinking in her coaching, consulting and teaching. A native of Greensboro, North Carolina, Felicia is a casually competitive triathlete who also enjoys running, yoga, reading, cooking, travel, and spa/travel adventures of most any sort. She likes volunteering and has worked in the past with the Melanoma Research Foundation, Greensboro Jaycees, Mobile Meals, Triad Health Project, The MS Society, and MDA to name a few. Felicia is married to David Clayton, and together they have two dogs, Dolly and Pogo, both who are rescues. Billy Johnson lives in Greensboro, NC. 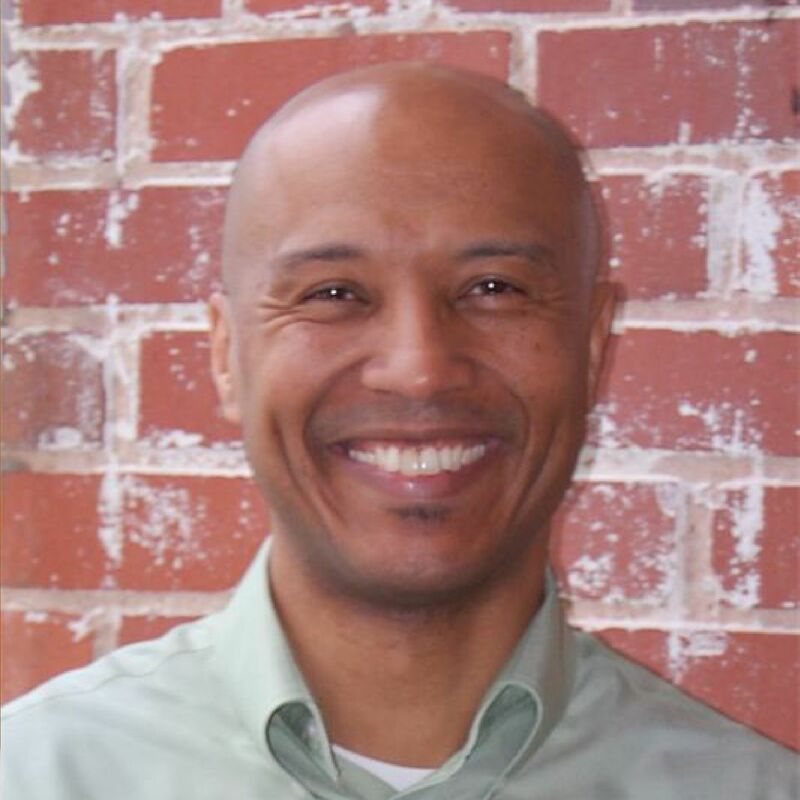 He has been a massage therapist since 2004 and is a graduate of the Professional Massage Program at Guilford Technical Community College. His favorite type of massage to do is Swedish Massage since it’s good for relieving pain and muscle tension. It not only addresses your ailments, but will leave you feeling relaxed and renewed, as well. Are you seeking pain relief? Want to relax after a stressful day or week? Ready to discover the health benefits of regular massage? If you are not well physically, emotionally or spiritually, results-oriented massage therapy can be a way to feel relaxed and at peace. Through professional massage, Dee provides a safe space to unwind, release tension, and heal from chronic pain. Dee Manieri, LMBT is a third-generation native of Greensboro, NC. She graduated from the Professional Massage Therapy Program at GTCC (High Point, NC) in 2007 and from the Esthetics Program at Dudley Beauty College (Greensboro, NC) in 2001. Dee is professionally certified or trained in the following massage modalities: Deep Tissue, Sports, Medical, Pre-Natal, Fertility, Lymphatic Drainage, Hot Stone, Hot Bamboo, Table Thai, Reflexology, Gemstone Facial, Bellanina Facelift, Bamboo Facial, and Cupping & Facial Cupping. Dee customizes her massage sessions for each client’s wants, needs, and well-being. She enjoys offering focused massage sessions for clients who need extra attention on specific areas such as the neck and shoulders or low back and hips. Dee can also enhance massage sessions with upgrades including hot stones, hot bamboo, cupping, reflexology, gem stone or bamboo facial massage to maximize pain relief and enhance your relaxation. Dee is currently working toward becoming an Approved Provider to teach continuing education classes for both massage therapists and estheticians. She looks forward to seeing you soon and helping you on your way to a healthier, happier you! 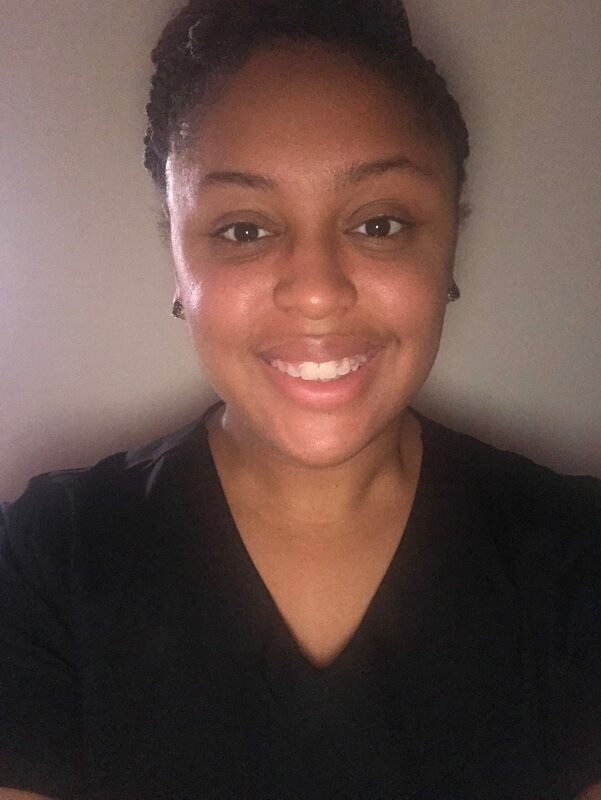 Etiska Goolsby is a graduate of the Massage Therapy Program at Living Arts Institute in Winston-Salem, NC. She enjoys relaxation massages with variations of pressure to relieve muscle tension, pain, and the daily stress that can leave most of us drained. Etiska enjoys incorporating aromatherapy during her sessions to enhance relaxation and to help relieve congestion, headaches, and seasonal allergies. Etiska’s passion for massage has lead her to working with helping clients reduce their stress levels by receiving regular massages. Educating her clients on the benefits of receiving regular massage help keep one’s life in balance as a whole, spiritually, mentally, emotionally and physically. In her spare time, she enjoys spending time with family and friends, frequent weekend get-a-ways, riding her bike on nature trails and exploring new restaurants. Kelsey Crews, LMBT is a graduate of Living Arts Institute in Winston Salem, where she graduated with honors. She enjoys both Swedish and Deep Tissue work as she feels they are both highly beneficial. 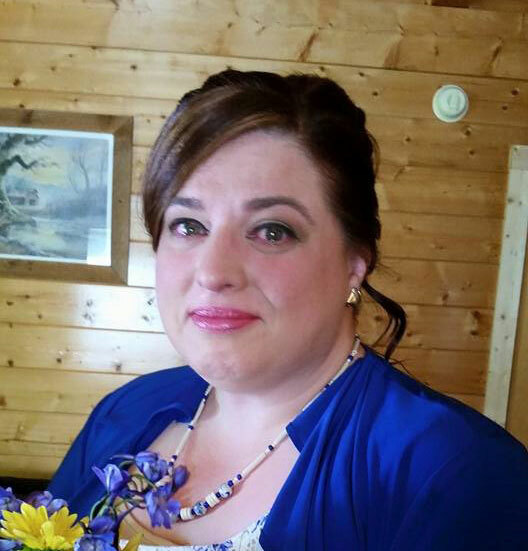 Kelsey has a strong desire to heal her clients and loves working with anyone who needs her healing touch. Kelsey has goals to develop her skills and learn a variety of modalities. For now, she specializes in Swedish and Deep Tissue, offering 30, 60, 90 and even 120 minute sessions. When not massaging, she can be found crafting, hanging out with friends, or even just learning more about the history of massage. Kelsey is available a variety of days and hours at the spa. Click here to schedule an appointment with her or any therapist at A to Zen. Kathy (Kat) Greenfield, LMBT is a graduate of The Cortiva Institute in Chicago, IL and also attended the Omaha School of Massage and Healthcare. She enjoys working with clients dealing with pain management issues as well as those who just want to relax. As a doula, Kat also has a special interest in providing Pre-Natal Massages to expectant moms. 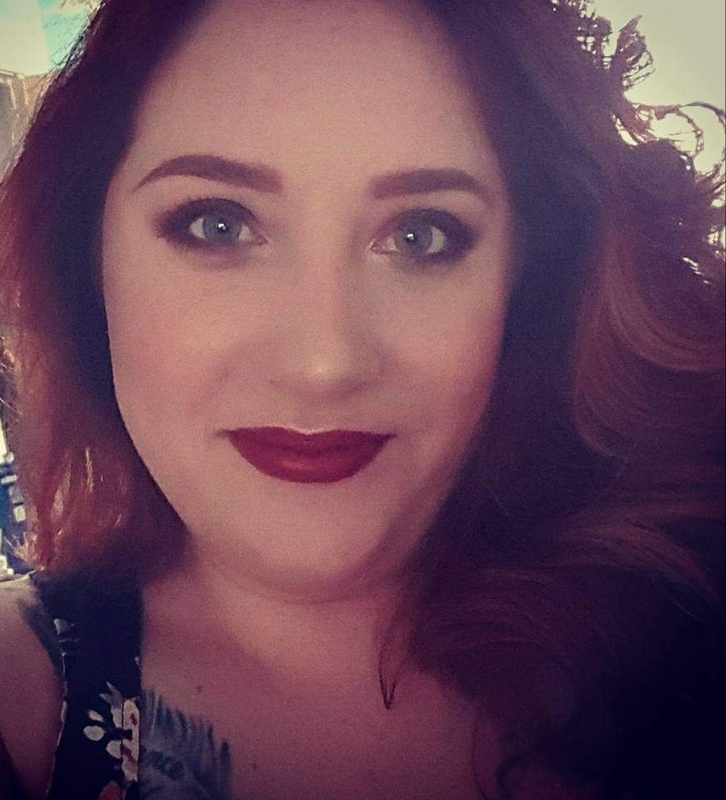 Kat chose a career in Massage Therapy because she finds it exciting to educate and encourage others to obtain stress reduction and help facilitate their overall wellness. 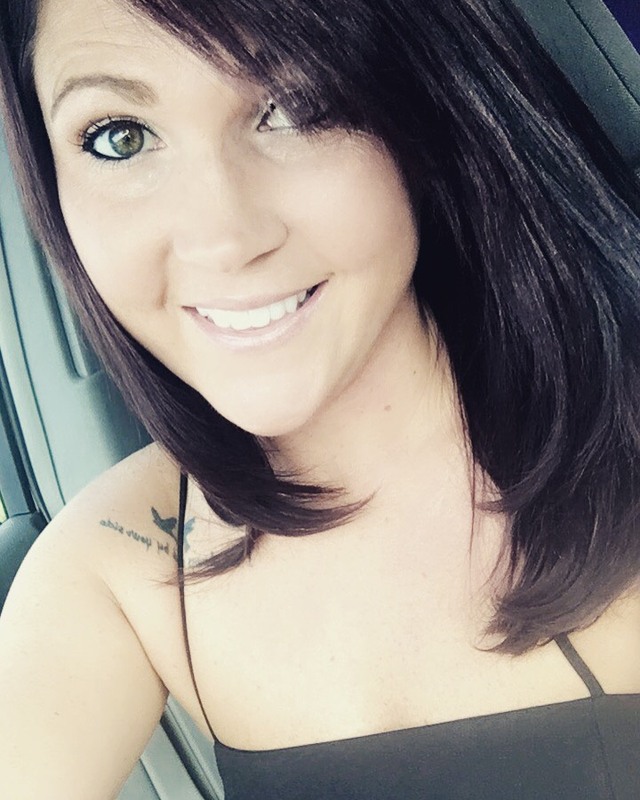 Her favorite thing about working with clients is meeting numerous unique individuals and creating a treatment session customized to their needs. Until recently, Kat worked at Balance Day Spa, which our owner, Felicia, founded in 1996. Kat is excited to begin this next step in her professional journey and is accepting clients on Tuesdays & Wednesdays and Fridays thru Sundays during regular spa hours. 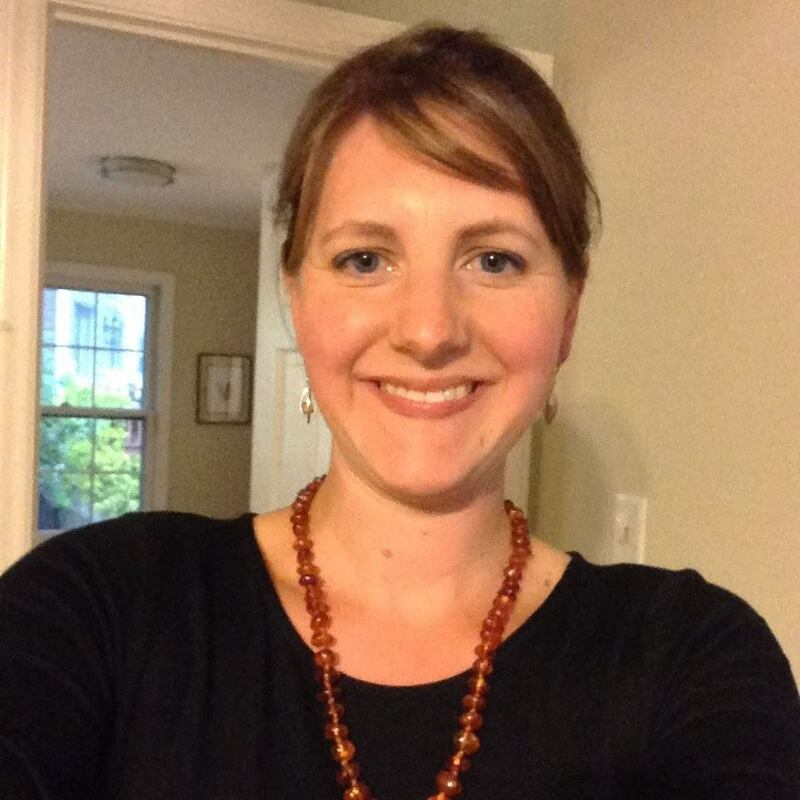 Afton Reitzel is a graduate of Living Arts Institute in Winston Salem. 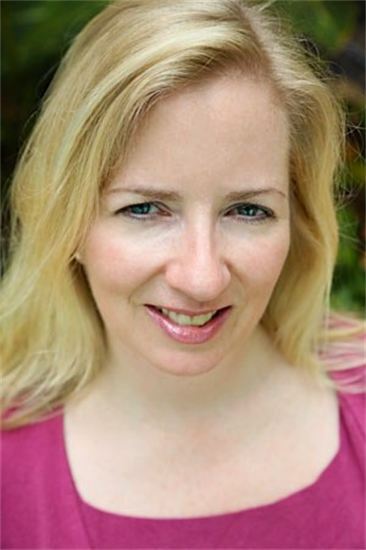 She most enjoys offering a blend of Swedish and Deep Tissue Massage to provide relaxation, pampering and pain relief. Afton was drawn to Massage Therapy as a profession because of how it had helped her mother and father with ongoing pain issues. This led her to want to help other clients who could benefit from the benefits of massage. Afton is back and available several evenings a week. Please check our schedule for her availability! Rebecca Benson grew up in Rome, NY and was a three sport athlete for most of her younger years. Coming from a medical family, she was always interested in the body and how it worked. After healing from an intense illness in 2012, she deeply knew helping others heal was a life path she was called to serve. 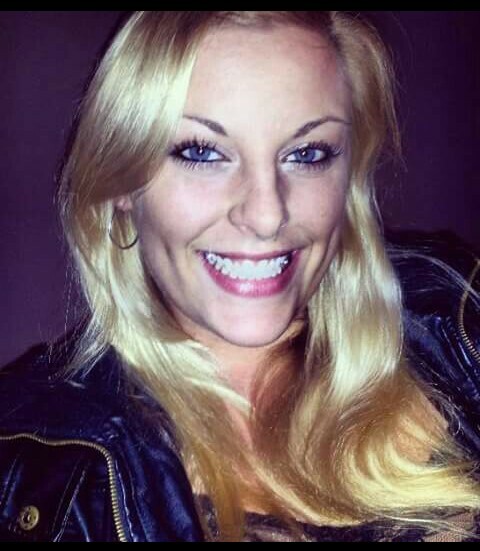 Rebecca graduated from the Massage Therapy Program at Forsyth Tech and began her career in the healing arts in 2013. She’s been a full-time Massage Therapist since then and is thrilled to be working at A to Zen. Rebecca believes the greater her client can relax, the deeper the level of healing can occur. She has a way of making others feel at ease, heard, and understood with compassion. 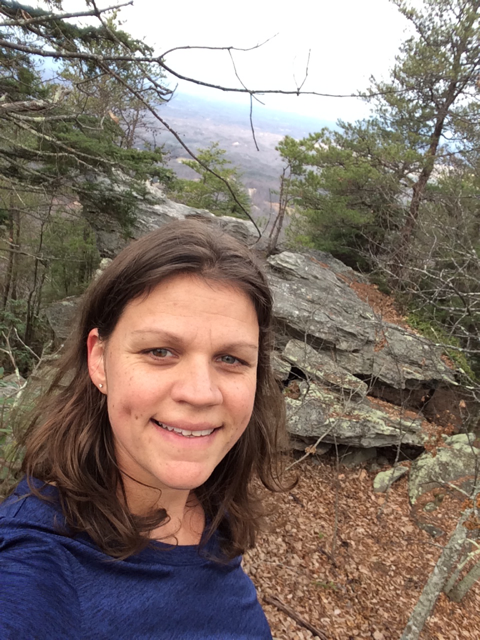 With training in a variety of modalities, including Swedish, deep tissue, and therapeutic, Hot Stone, Sports, Trigger Point therapy, TMJD relief, pre-natal, Reiki, and stone medicine, Rebecca likes to help her clients de-stress and move out of pain. She believes treating the body as a whole (mind, body, spirit) offers a more healing experience during sessions. As one with a good knowledge of holistic health, Rebecca really enjoys helping others find the keys to open their doors to a happier, healthier life. Rebecca especially has a heart for clients from older generations, those experiencing pain, grief, stress, anxiety, and the LGBTQ community. In her free time, Rebecca enjoys making art and music, camping, skiing, and spending time with her loving community of friends and family. Rebecca will begin taking appointments on Sunday November 18th. CLICK HERE to request an appointment. 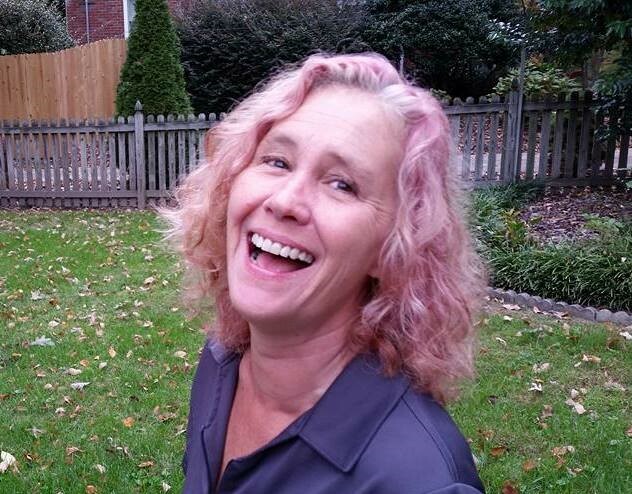 Mary Stewart, LMBT graduated from Kneaded Energy School of Massage in Greensboro in 2018. Mary also has a BS in Early Childhood Education and an MEd in Reading Education from the University of Central Florida. She grew up in Naples, Florida and called the Orlando area home for 15 years. She arrived in the world of massage therapy after leaving a career in public education in Orlando, Florida in 2013. Mary loved working with her students but became increasingly frustrated with emphasis on standardized testing. She decided to follow her heart to be in contribution to the world in a different way. After relocating to North Carolina to be closer to family, she decided to “follow her bliss,” as Joseph Campbell says. If she was going to make a living doing something, she wanted to love what she did and enjoy going to work every day. 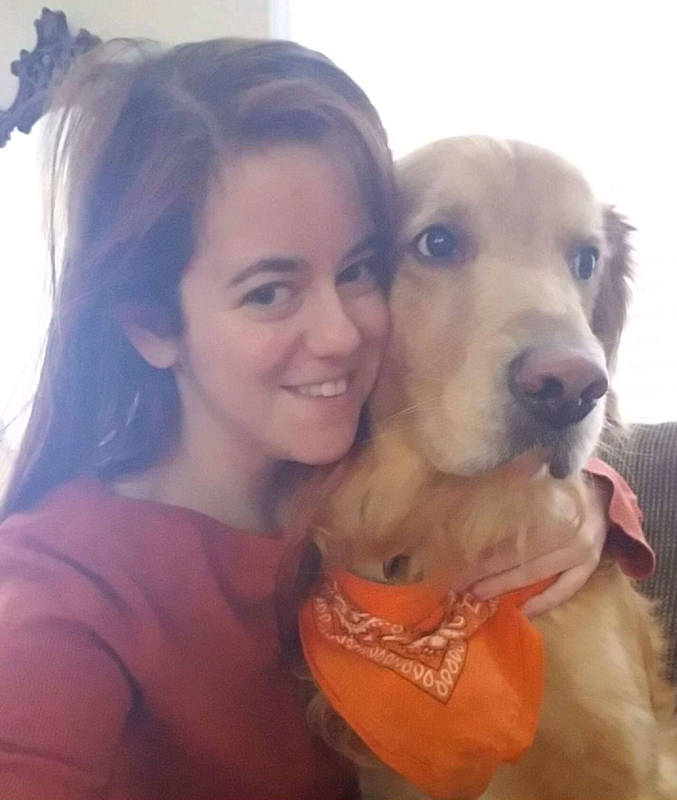 She volunteered and worked with dogs before deciding to attend yoga teacher training in Asheville in 2015, where she discovered the importance of therapeutic touch. Yoga teacher training was the final push she needed to realize that massage therapy was something she wanted to pursue as a career. Mary believes that becoming a Massage Therapist is the culmination of why she left public education. She is a life-long learner and is looking forward to learning different massage modalities in the coming years. For now, Mary primarily offers relaxation through Swedish massage and believes that through relaxation, clients can find relief from stress and pain. Mary loves dogs (she has two rescues, Lucha and Sagan), hiking, art, science, history, reading, yoga, meditation, and learning new things. Mary is currently accepting new clients! CLICK HERE to view her schedule and availability. Alicia Bonner is a graduate of the Massage Therapy Program at Living Arts Institute in Winston-Salem, NC. She enjoys providing therapeutic massages with variations of pressure and trigger point work to relieve muscle tension and pain. Alicia also enjoys incorporating stretches during her sessions to enhance range of motion. Alicia’s passion for massage has led her to pursue more of a sports-based interest in massage. She spends time after each session educating her clients on the benefits of receiving regular massage as well as self-care. In her spare time, Alicia enjoys spending time with family and friends, hiking, and yoga. Alicia is available Thursday – Saturday at A to Zen. Click here to look at her current schedule and request an appointment! Gabriela has the unique benefit of being a second-generation massage therapist. From an early age, she internalized the value of massage, for both relaxation and pain relief, and continues to utilize this wealth of informal training in her own massage practice. Gabriela completed formal training at the Center for Massage and Natural Health in Asheville, NC in 2012. She was affectionately nicknamed “Teacher” by her class because of her natural talent for helping her classmates understand tough concepts and techniques. 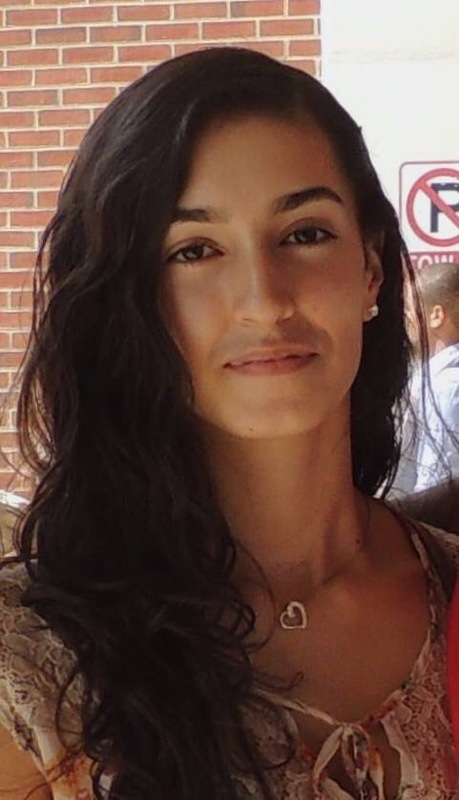 And in fact, Gabriela is a Credentialed Birth-Three Montessori Educator with 10 years experience working with children. Gabriela puts clients at ease who are new to massage or may be unsure of how massage may benefit them. She loves to talk with her clients about stress, discomfort, or pain they may be experiencing so they can get the maximum benefit from their massage session and leave feeling empowered and educated about their unique situation and workable solutions. Gabriela is passionate about sharing the myriad benefits of custom massage with her clients at A to Zen. In particular, she enjoys working with clients who are seeking a blend of relaxation massage and pain relief – and who are eager to make regular massage a part of their self care plan! Gabriela welcomes a diverse clientele, including pediatric and geriatric clients. Her goal is to partner with each client so that their session is truly personalized! Her skills include Swedish massage, Deep Tissue, Trigger Point, Sports Massage, Prenatal, and Hot Stone. She also offers hands on, interactive Parent-Baby massage classes that empower parents to use safe, nurturing touch as part of their parenting tool kit. In her free time Gabriela enjoys spending time with her friends and family (husband, step-children and animals), cooking, doing yoga, and getting outdoors! 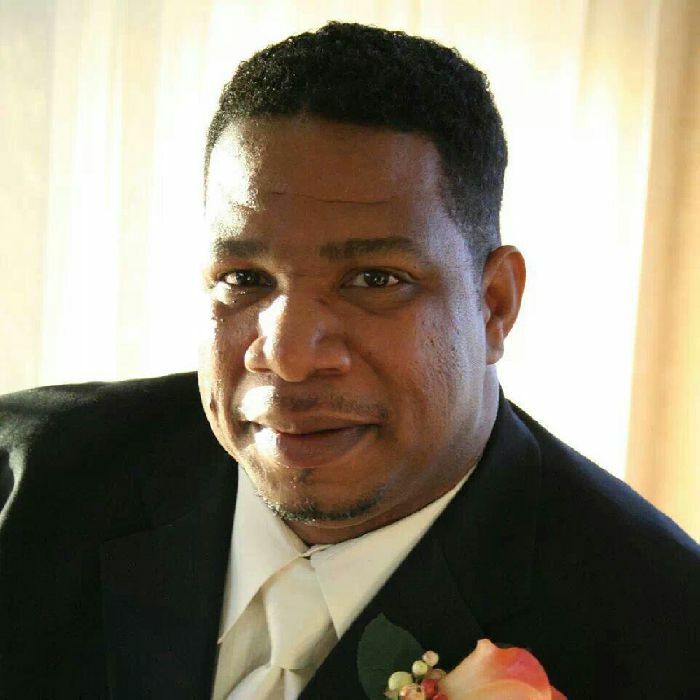 Donald Osborne, LMBT graduated from the Living Arts Institute in Winston-Salem, N in 2013 with honors. He has also a bachelor’s degree in Psychology from Fordham University in the Bronx, NY. Donald’s massage techniques include Swedish, Deep Tissue, Hot Stones, Foot Reflexology, Aromatherapy, Oncology Massage and Sports Massage. His intuitive touch is soothing yet deep, helping your pain and tension to gently melt away as you relax under his touch. Donald is currently accepting new and returning clients for 30 and 60 Minute Custom Massages. He would love to see you! Bonnie Campbell, LMBT began her massage journey in Long Island, NY. Born and raised in the quaint village of Northport, she earned honor roll at the New York College of Health Professions, studying and practicing in their Massage Therapy Program. Upon relocating to North Carolina, Bonnie continued her education of Massage Therapy, graduating as Salutatorian of her class at Living Arts Institute of Winston-Salem in September of 2015. Bonnie’s approach to massage is both practical and focused with techniques ranging from firm and therapeutic deep tissue to the calming and intuitive fluidity of the Swedish “dance.” Bonnie primarily uses a blend of these styles in her massage to promote relaxation and therapeutic effects. She is also trained in a plethora of other massage techniques such as Sports, Chair, Pre-natal, Reflexology and Hot or Cold Stones. Bonnie has is currently on a leave of absence as she is a new mom! Call us to find out which therapists are similar to Bonnie and available when you want to come in at 336.334.0044. Andrew Bushnoe, LMBT is a graduate of Kneaded Energy School of Massage in Greensboro, NC. Because Andrew’s mother is also a massage therapist (practicing in South Carolina), he has been exposed to the world of massage since he was 15 years old and a supporter of Alternative Therapies since childhood. Andrew is also a Martial Artist, studying Tae Kwon Do and Hapkido. 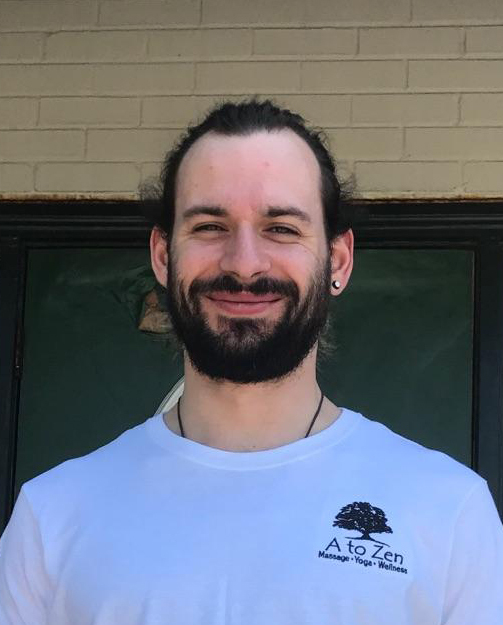 As a Massage Therapist, Andrew enjoys helping people relax and relieve any stress or tension they may be holding on to. In addition to helping people de-stress, Andrew wants to help his clients attain and maintain a healthy lifestyle. In the future, he also hopes to become a personal trainer as well. 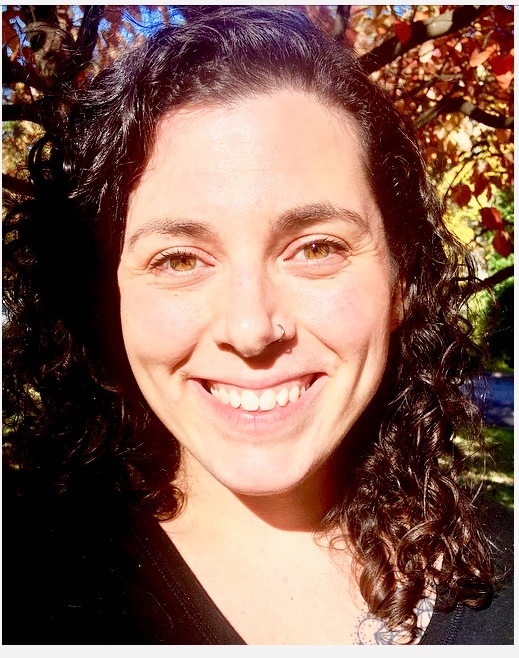 Stephanie LoPresti is a graduate of Kneaded Energy School of Massage in Greensboro. She most enjoys offering a blend of Swedish and Deep Tissue Massage to provide relaxation and pain relief. Stephanie was drawn to Massage Therapy as a profession because she enjoys working with people in a hands-on way to help them with pain management and self-care. She enrolled in school so she could develop her passion for helping others through touch. Stephanie is usually available for appointments a variety of hours during the week Thursday through Monday. Click here or call 336.334.0044 to request an appointment with Stephanie. What Gay loves most about being a Massage Therapist is helping people reduce the stress and anxiety in their lives. Her focus is finding what each client’s short and long term goals are and customizing her sessions based on what each individual needs. Gay is now accepting clients Monday-Saturday during regular spa hours and some Sundays. Please click here or call us at 336.334.0044 to schedule an appointment with Gay! Caitlyn Overby is a graduate of the Professional Therapeutic Massage program at Guilford Technical Community College and a certified Neuromuscular Therapist. 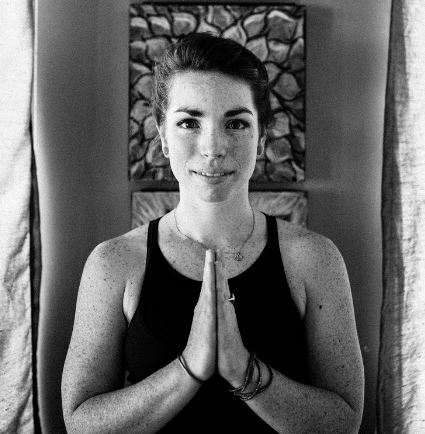 She is also a certified Yoga Instructor and has a passion for combining the benefits of massage with yoga inspired self-care techniques. Caitlyn is passionate about helping others relax and minimize pain, while empowering them with the tools and knowledge for maintenance. Caitlyn loves to learn and grow so she is eager to deepen her ability to help others by taking continuing education classes and expanding her tools and knowledge. Caitlyn is available a variety of days and hours. Please check our schedule for her availability! Shalae Walker LMBT is a Greensboro native. She has been in the health and wellness industry since 2014, starting off as a personal trainer, then moving on to becoming a chiropractic assistant. In 2015, she started to take an interest in massage and physical therapy care. 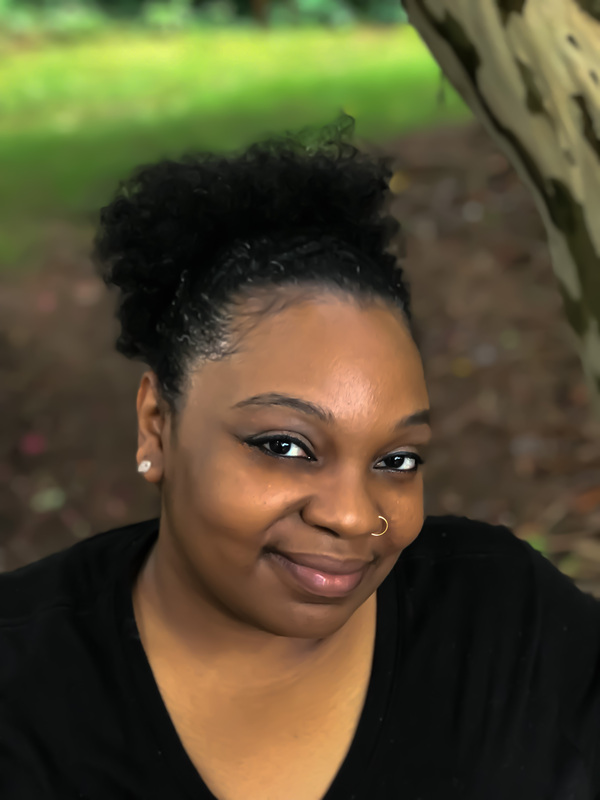 In 2016, Shalae started the Massage Therapy Program at Gwinnett College in Sandy Springs, GA, but paused her study temporarily to join the Army. While stationed in Fort Riley, KS, Shalae finished her Massage Therapy training at Bellus Academy, refining her skills and techniques by practicing on Military personnel and student athletes at Kansas State. Shalae says, “I love helping people improve their overall health! I perform each massage the way I would like a massage therapist to take care of me, whether it is for relaxation or pain relief. If I can help release any tension, I know I’m on the right path! Silvia Durango, LMBT graduated from Body Therapy Institute in 2014. She chose massage therapy as a career because she has always enjoyed helping others. In her free time, she enjoys spending time with friends and family, being outdoors and finding creative outlets. Silvia is taking new clients and is available for appointments Thursday through Monday. Schedule a 60 or 90 Minute Custom Massage with Silvia thru March 31st for just $59/$89. Visit www.atozenmassage.com/schedule-appointment/ to request an appointment with Silvia or call us at 336.334.0044. Elaine Phillips Blackwell, LMBT graduated from Kneaded Energy School of Massage in Greensboro, NC in 2010. She chose Massage as a profession because she wanted to be able to see a difference in people –especially when they are stressed and upset – and to see them leave relaxed and in a better state of mind. Elaine loves to do a variety of techniques including Swedish, Deep Tissue, Hot Stones, Therapeutic Bamboo, Sticks & Stones (deep tissue using both hot stones and warm bamboo), Reflexology, Aromatherapy, Prenatal, Chair Massage, and Medical Massage. Elaine is busy with other projects and not currently accepting new massage therapy clients. If you are a returning client and wish to see Elaine again, please let us know and she will reach out to you to schedule an appointment.